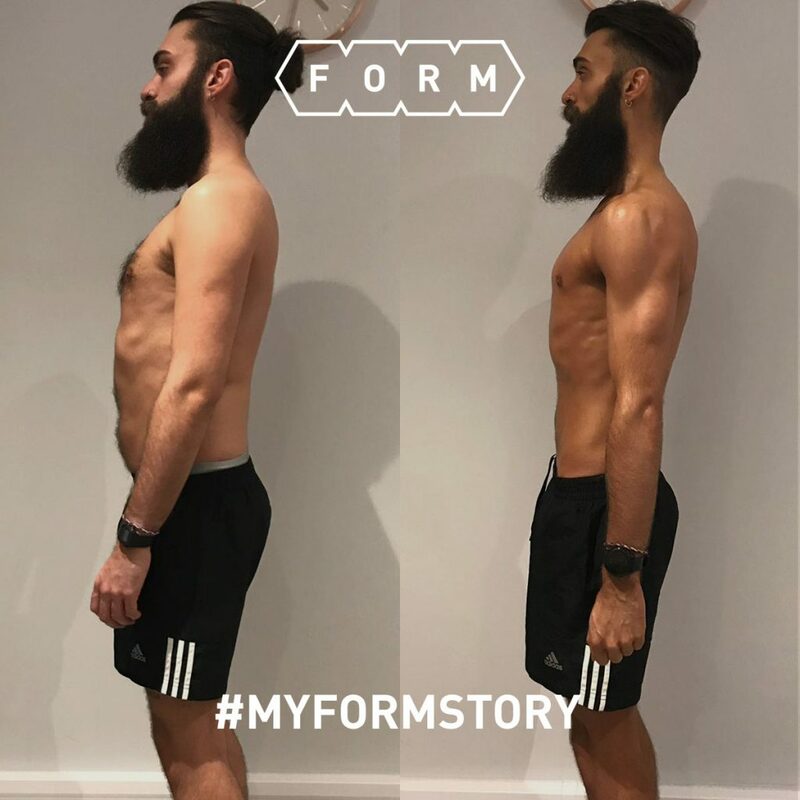 In April last year this bearded hipster walk into FORM to discuss the possibility of personal training and learn how FORM could take him through a body transformation. Coach David Flowers sat down with Craig and found they instantly had a great connection with one another. 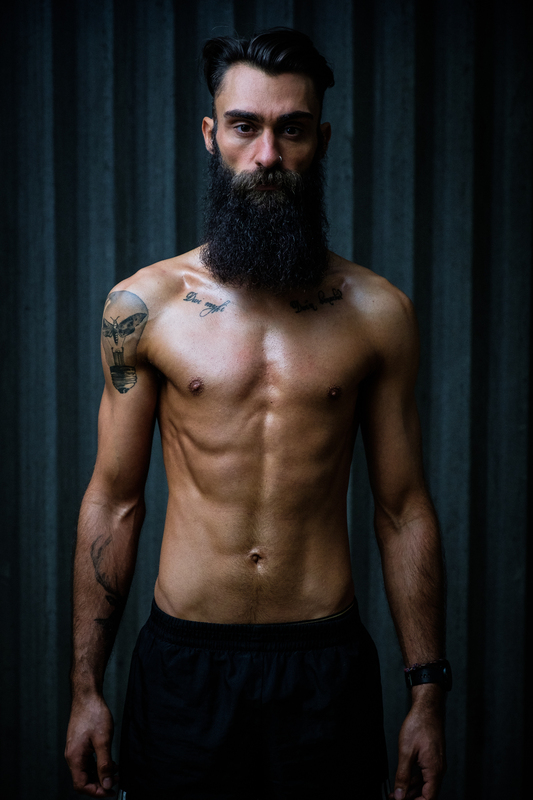 Craig’s laid back personality along with his attitude to learn about how he could improve his lifestyle and physique were evident from the off. Craig had never touched a weight in his life, the gym environment had always been a little intimidating to him, as it is for many. He was always intrigued about going though a complete body transformation and knew to do this he needed someone by his side. Accountability, direction and to simply learn what to do. A manic work schedule and an active social life hindered Craig’s nutritional decisions, sleep, digestive health and cardiovascular fitness. From the word go Coach David Flowers first focus with Craig was to simply make him feel good. Wake up with some energy for once, eat without feeling bloated and not be out of breath walking up a flight of stairs. Nothing fancy, just created a basic foundation that would kick start his journey. David looked into his sleep hygiene, food habits/behaviours and implemented some cardiovascular work to do outside of his training sessions. All of which are important factors if you want to achieve a healthy body transformation. Craig’s training sessions were all about education, teaching him how to lift weights, how to contract his muscles and how to execute all basic movement patterns. Something a lot of guys like Craig don’t know how to do. Laying the foundations with resistance training as he did with his lifestyle and nutrition. These basics we’re engrained for about 6-8 weeks, basic interventions lead to outstanding results. Not only was Craig feeling better than ever, work performance had improved, health markers such as his resting heart rate had improved and his sleep was better than ever. As a by-product body fat was dropping, strength and energy during training and outside of the gym significantly improved. Once the foundations were laid, Craig’s new developed habits started to become ingrained and he was going from strength to strength. Meaning he could step up his training, his conditioning and his nutrition to really start focusing on his body transformation for summer. Summer festivals. Everyone wants to look good at a summer festival. Booking summer festivals were a good goal to keep momentum high and Craig’s progression was unbelievable. He continued to do everything asked of him and the way his body started transforming gave him great confidence and belief that he could achieve the lean and athletic look he wanted. After summer he needed another goal . . . another destination. Coach David Flowers believes everyone should map out their journey and have a powerful ‘WHY’ in place. This was when Craig asked about doing a photoshoot, he wanted to set himself a big task and challenge himself. Knowing that Craig started with no body confidence, and now wanting to whip off his top to get a picture taken was quite a momentous achievement in itself, something Coach David Flowers was very proud of. So after summer a goal was set towards his photoshoot destination, which was in November. With most body transformations, people are ran into the ground for 12 weeks, they don’t learn anything and come out of the process feeling horrendous. David never wanted this to be the case with Craig, he still had a life to lead and a job to go to. However, things had to step up big time and Craig had to start monitoring more variables such as his calories and activity if he wanted to progress further. Each week Craig was just dropping and dropping, becoming leaner and leaner, yet he was feeling good and training performance remained on point. His mood and energy levels throughout the whole process were good. Not to mention during September until November Craig had 2 holidays in Europe and his 30th birthday, all in which he enjoyed with friends and family. It’s important to understand the general population are not robots and achieving a good result should not hinder there lifestyle. David could not be more proud of what Craig has achieved and he deserves every success. Craig’s adherence and consistency is what has got him to this stage. 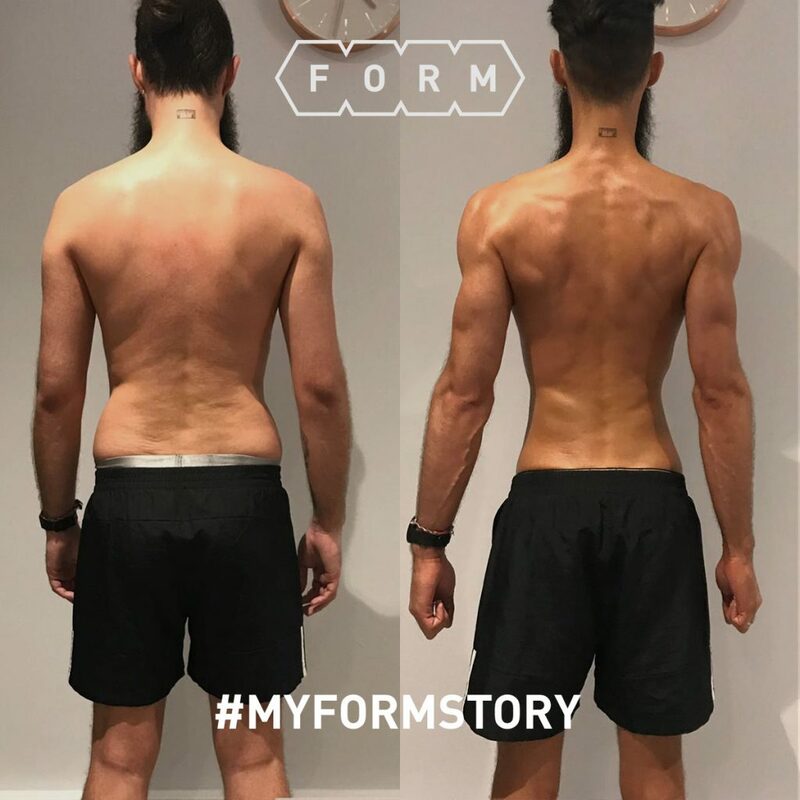 Nothing fancy was ever needed with Craig, he just simply took action and changed his lifestyle and learnt how to actually train, he was patient and he listened. There are lots of guys like Craig out there who just need the right guidance and education to really feel confident in the way they look. Craig is testament to that. 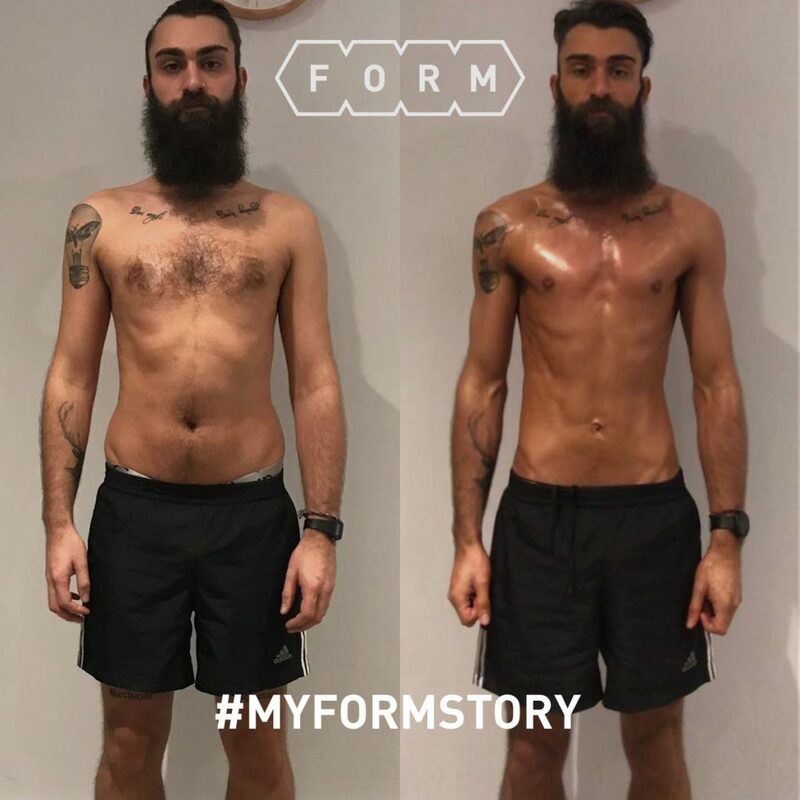 He now has an impressive body to match his impressive beard game. Inspired by Craig’s story and want to start your body transformation? Book in for your free consultation to find out how our personal trainers can help you.